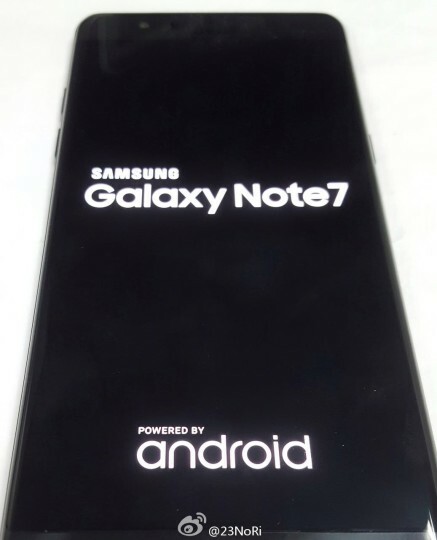 Samsung is now all set to unveil the Samsung Galaxy Note 7 . 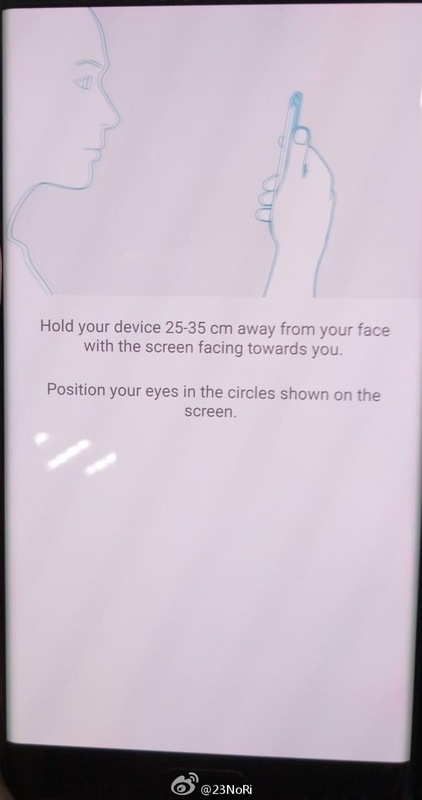 According to leaks the device will be coming with a new security feature i.e IRIS Scanner . 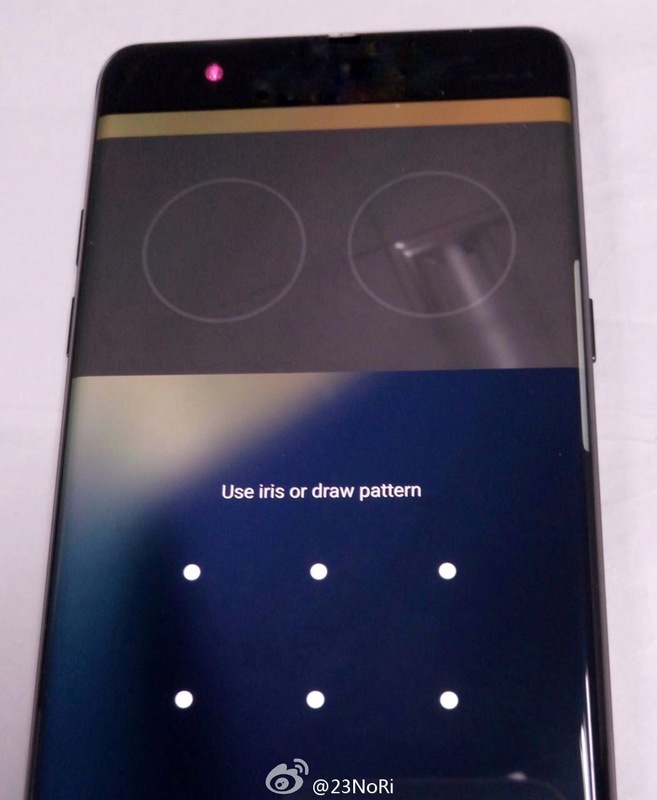 The newly leaked Note 7 images now shows the IRIS Scanner feature in action . The Galaxy Note 7 will use infra-red scanning method for the iris scanner to unlock the device. The biggest advantage of this technology is that you will be able to unlock the device even at night . User has to position their eyes in such a way that they are pointing directly towards two circles shown on the display .